The Douglas Coleman features fascinating and sometimes famous guests from all walks of life. Talk, Music we have it all. 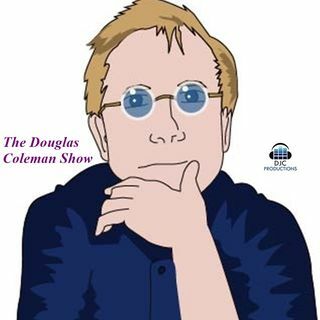 The Douglas Coleman show is a syndicated talk and music show that features fascinating and sometimes famous guests from all walks of life. From the entertainment industry including musicians, actors, film makers and authors to political and social commentators. We cover it all. The topics can range from light and fluffy to sober and ... See More serious. The Douglas Coleman show, sometimes chat, sometimes music, always entertaining.